The Tutoring Center is a comprehensive academic support center focused on helping students succeed. The Tutoring Center offers tutoring services in biotechnology, business, English, foreign languages, math, sciences, technology and writing. All tutoring services are free for Rowan-Cabarrus students and are available online and by appointment. The center provides tutoring to all Rowan-Cabarrus curriculum foreign language students. No appointment is necessary. The Tutoring Center provides individualized tutoring for curriculum students enrolled in math and science-related courses. Student computers are available in the center as well as calculators. Students receive assistance on a first-come, first-served basis. No appointment is necessary. Tutoring for MAT 171/071 and MAT 152/052 will take place on South Campus in Bldg. 2000, Rm. 2304 and on North Campus in Bldg. 300, Rm. 112. The Tutoring Center assists students with comprehension, enhancing vocabulary and word attack skills and drawing inferences from written material. Tutors help students improve reading skills by reviewing knowledge of reading through context clues and finding the main idea. Assistance with reading skills is available for all courses. Appointments are not necessary. Writing tutors provide services to assist students with any course-related writing to include business correspondence, compositions, essays, proposals, research papers, resumes, and reports. 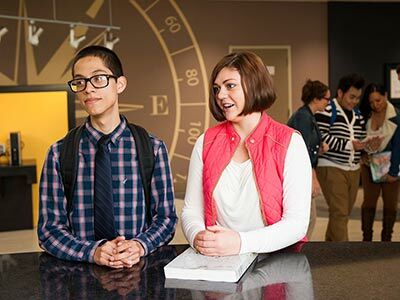 The center provides individualized instruction for problem areas in grammar, organization, punctuation, research, rhetorical modes, and wording and works with students to build skills in proofreading and learning how to avoid future errors. 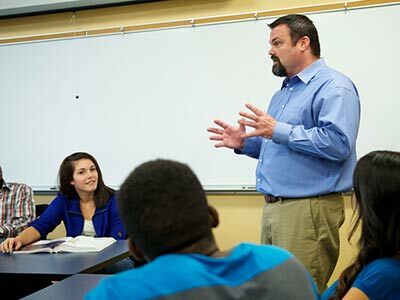 Writing students are referred to the center by their instructors at the beginning of each semester. Students must initiate the tutoring process by scheduling an appointment. The Tutoring Center schedules 30-minute tutoring sessions and offers assistance to walk-in students depending on tutor availability. At North Campus, tutoring for ENG 111/011 only, will take place in Bldg. 300, Rm. 112. To schedule an appointment, follow the appropriate link below. Once you confirm your appointment time, you will be emailed a reminder, which also includes a link to cancel or reschedule the appointment at any time. Please make sure to use that link if you will not be able to make your appointment. It is very important that the time you reserved is freed up for other students if you will not be needing it. Please remember to bring a printed copy of your paper with you to your tutoring session. *If you are an ENG-011 student, please use the appropriate link to view the support center calendar. If you are unable due to scheduling issues to find an appointment time that works for you, you may then use the link to the regular writing center for additional appointment options.